Class-A PGA teaching professional Jesse Watkins oversees The Golf Learning Center at The Sea Pines Resort's club fitting program. 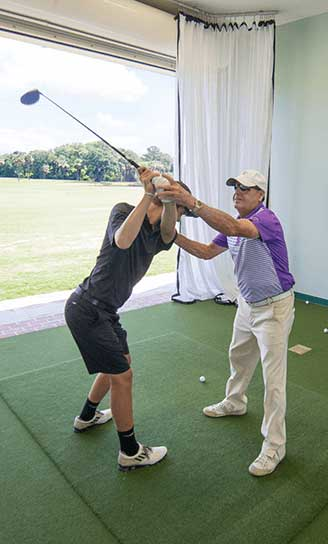 Watkins has more than 30 years of experience teaching all aspects of the game and is one of our resort school instructors. His teaching expertise is a valuable tool that helps to enhance the club fitting experience. All fittings are done utilizing our state-of-the-art facility including TrackMan and Flight Scope radar technologies. 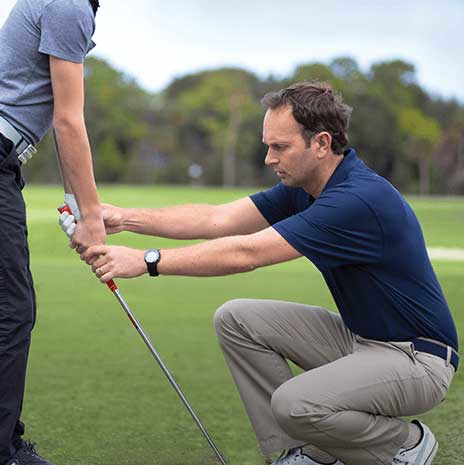 These tools enable the student to leave with a clear understanding of how and why properly fit clubs are a vital component in improving their game. A detailed club specification form is given to each student along with recommendations on set make up and club manufacturer. 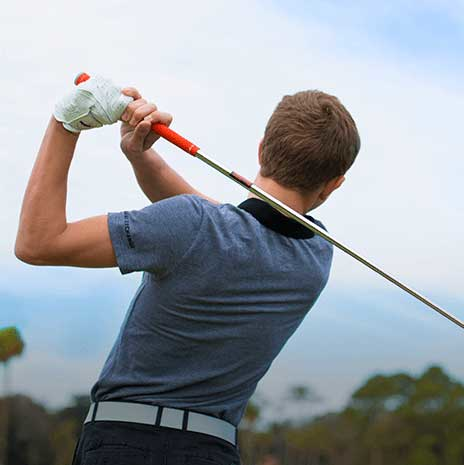 Schedule your custom club fitting today by contacting The Golf Learning Center.